Your Friends in Town is a concierge business serving Sarasota and Manatee counties in Florida. 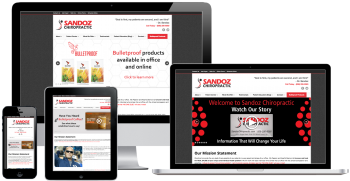 They wanted a website that provided a background of the business and information on their services. They also wanted to provide helpful articles and local event information to their visitors. Given the goals for the project it was decided that a content management system would be the right choice to allow for posting new articles as well as making updates to the rest of the site. ATS uses WordPress as our content management system of choice for it’s flexibility and extensibility. The design of the logo and other imagery was a key part of the process, allowing us to establish and identity. 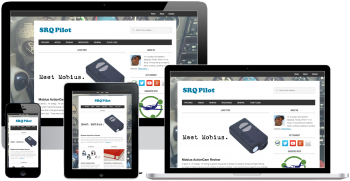 A test version of the site was built to allow for a collaborative process of adding content to the site and making layout changes as needed to account for large text, images and so on. 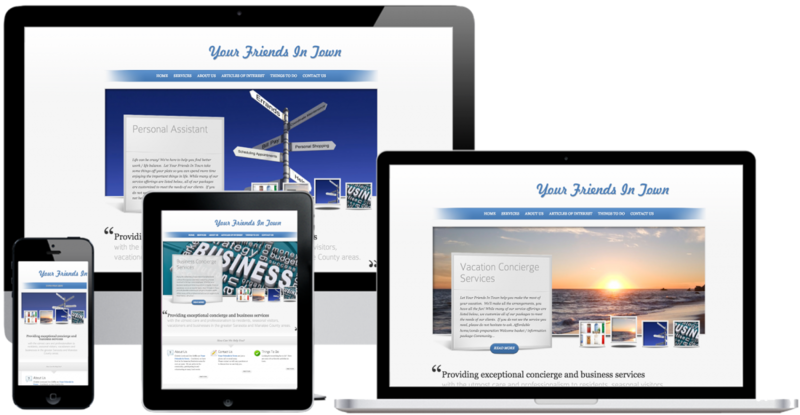 Once the process of adding the content and adjusting the layout was complete the site was ready. The team at Your Friends in Town are able to access the site and make content changes as needed as well as creating new content. Get in touch today and let's get to work on your project.